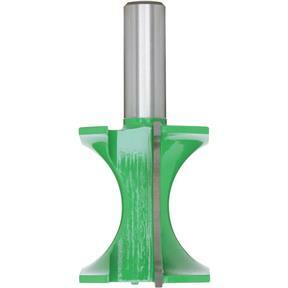 Bull Nose Bit, 1/2" Shank, 2-1/8" Cutter Dia. 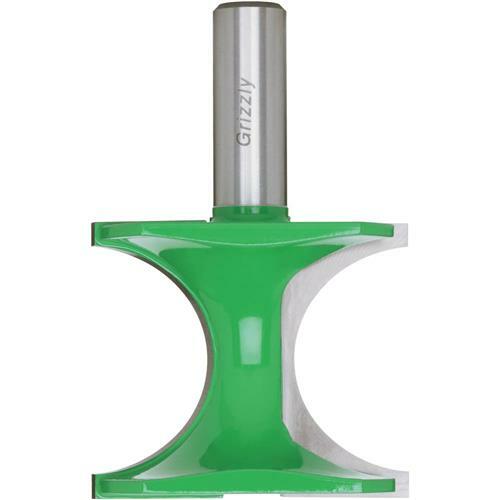 Grizzly C1036 - Bull Nose Bit, 1/2" Shank, 2-1/8" Cutter Dia. Used for full beading and rounding edges, particularly for casement and staircase work. 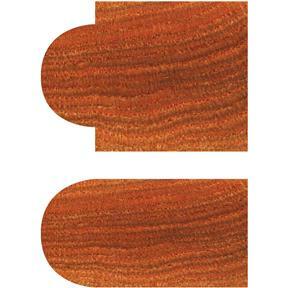 Also used for moulding and picture frames or anywhere a round is needed. Especially attractive on countertops.